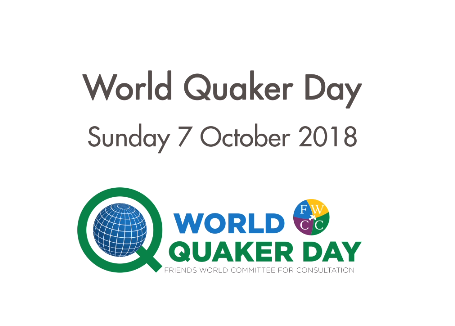 Read the reports from World Quaker Day 2018. Quakers around the world celebrated World Quaker Day, in its 5th year. The theme, Crossing Cultures, Sharing Stories drew us into our shared experience of worship, celebrating our wonderful diversity of expression. Church to church, meeting to meeting, country to country, and section to section, we feel the power of God collecting us into a faithful family. 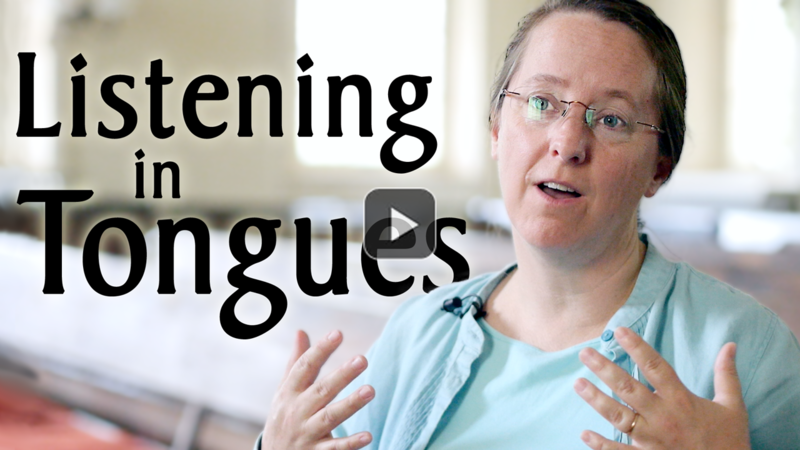 We welcome all expressions of Quaker worship! 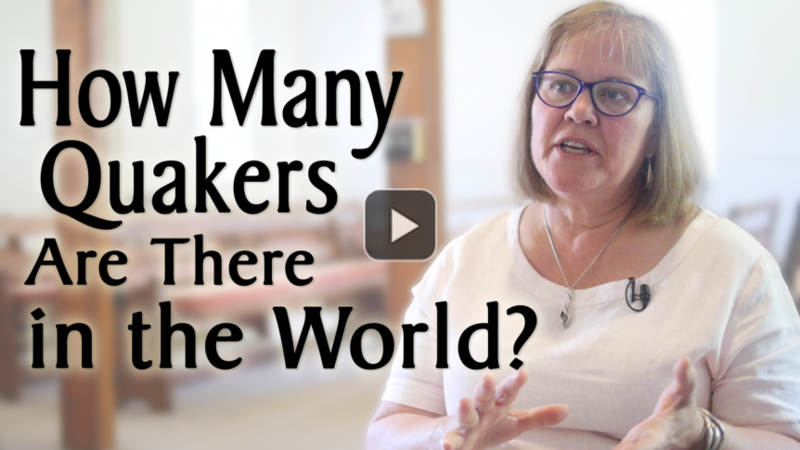 How did you celebrate World Quaker Day? Submit your report using this form or by email. Whatever you did as a worshiping community, we hope you will share this with others. It can be very simple – a description, a poem, a short video from a mobile phone, a few photos – we will post them on this web site so that you can see what other churches and meetings were doing on the same day. See how the 2017 event was celebrated. See how the 2016 event was celebrated. See how the 2015 event was celebrated. See how the 2014 event was celebrated.